The queen of comedy, Bharti Singh has indeed made her place in the Bollywood. She has gained popularity over time. She proved herself again and again. While she is known for her comedy, she was also seen as an actor on various platforms. She also gave a terrific performance in a dance show ‘Jhalak Dikh Laja’. Bharti is a brave girl as we all saw her in the TV reality show, ‘Khatron Ke Khiladi’. Mallika Dua is an Indian actress, comedian and writer. She has done many web series including ‘Girlyapa’ and ‘The Trip’. She also made a special appearance in Saket Chaudhary’s Hindi Medium sharing screen space with Irrfan Khan in 2017. She played a true blue Punjabi girl in the film quite similar to her real life personality. In September 2017, she appeared as one of the three mentors along with Zakir Khan and Hussain Dalal for the fifth season of The Great Indian Laughter Challenge which is judged by the actor Akshay Kumar. In 2018, she appeared in Namaste England as Harpreet. She also appeared in Zero alongside Shah Rukh Khan in the same year. Remember the pretty actress from ‘Pyaar Kii Ye Ek Kahani’? Well, Vahbiz is losing some calories now but it not because she is not happy with her body. It is because of some illness she is suffering from. She was once quoted as saying: “Individuality and having your own identity is very important.” Vahbiz is trying hard to get back in shape, leaving all her health problems aside! We are happy to see her positivity towards her body. The actress known as a fat girl in the Tv serials, once shared, “I have to agree that there was a time when I thought – haye main toh bahut moti hoon (oh! I am very fat). When I was doing theatre, many people would come to me and say you’re so pretty but I wish you’d lose some weight. That irked me. Then I thought- But this is who I am! Why can’t you like me this way?” Well, you go girl! 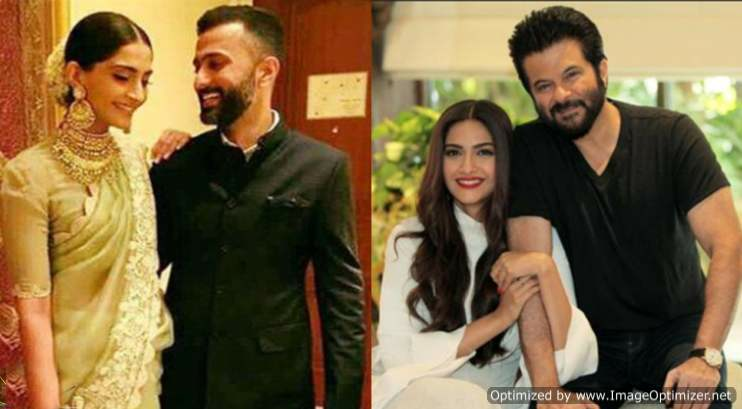 Daddy Anil Kapoor To Perform On This Iconic Song On Sonam Kapoor-Anand Ahuja’s Reception Party! Deepika Padukone and Ranveer Singh Kept Their Engagement A Secret For Many Years: Did You Know? Previous story When These 12 Real Life Television Couples Locked-Lips In Public!